This is what my upstairs hallway looks like right now! Yikes! 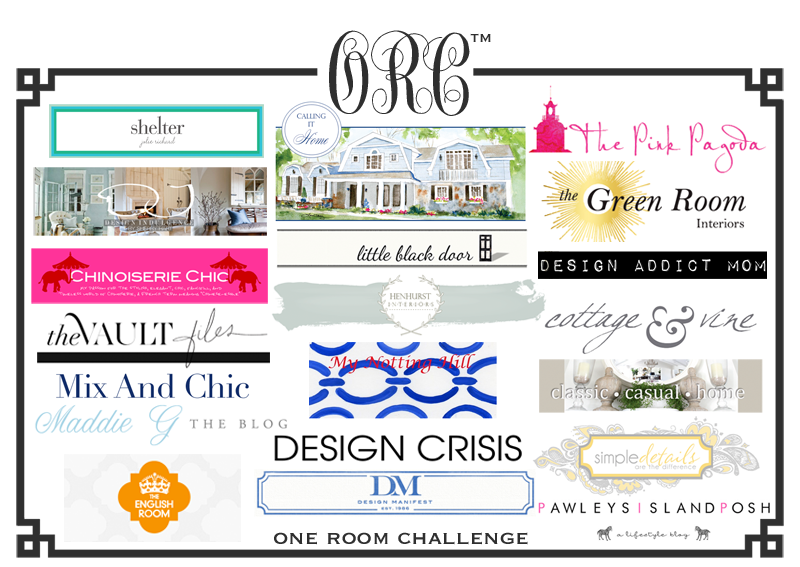 Several of my favorite bloggers are currently part of the ORC (One Room Challenge) party. I have been happily following along. All the while I am in the middle of the TRC (Two Room Challenge) in my own house! I have been planning on doing this for a while now…like several years actually! The big catalyst for starting was when my son moved into his fraternity house in September. I was left with an empty room (and a bittersweet heart) and knew this was the perfect time to get started! Unfortunately…the day after painting the room I tweaked my back while cutting up a birch tree! Yes…I actually cut up a tree for the free, beautiful birch logs to use as fall décor. See my post on Natural Fall Décor here. Well…that “free” wood has cost me plenty in chiropractor visits and my first MRI. Good news is that I am on the mend…feeling much better and need to get back to work! My husband has been helping. Last weekend he sanded the hardwood floors in one room…and then got sick…slowing things down again. I am determined to complete these two rooms…and soon! How am I supposed to pack for my upcoming trip to New York City? Yes, we are taking off for a few days of fun in the Big Apple in the middle of all of this!?! No complaints…it will all come together eventually, and I will happily show you all the results! I love your plan - what a project! So sorry about your back but I'm glad you are on the mend. Sounds like a trip to NYC is exactly what you both need. Can't wait to see the space come together!